For such a unique summit, we’ve planned some unique entertainment for the Welcome Reception! All attendees are encouraged to attend this social at the Peppermill Resort Hotel after you check into your hotel room.​ Kick-off your conference experience by connecting with colleagues who face similar challenges and opportunities. This is a great chance to network with your peers and establish connections for the rest of the summit. 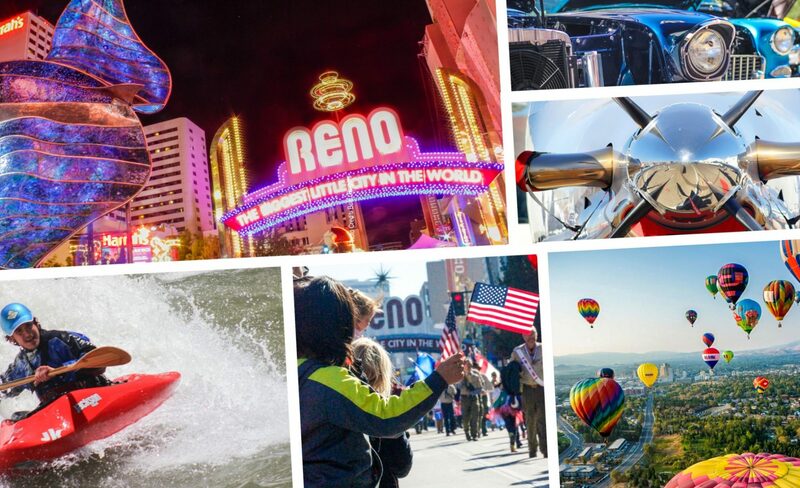 Come get to know a little bit more about downtown Reno! Attendees will be invited to gather at a downtown Reno TBD destination for more networking and socializing.